I love to visit Walt Disney World anytime of the year but I just can’t pass up going in the Fall. The weather is perfect, the crowds are low, and there are scores of fun things going on. Right now Magic Kingdom is all decked out in autumn leaves, jack-o-lanterns and bright orange and yellow banners. This week marks the start of the annual Mickey’s Not-So-Scary Halloween Parties. At Epcot, everyone’s gearing up for the International Food & Wine Festival. 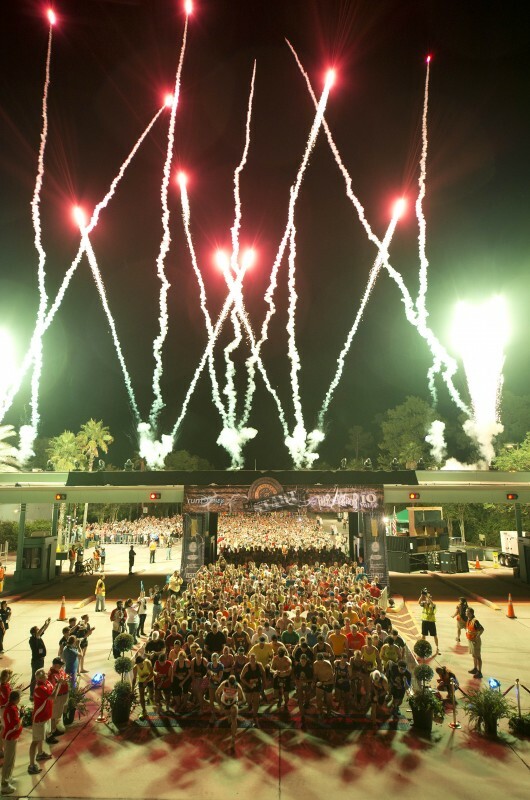 Hollywood Studios will be hosting Disney’s Wine and Dine Half Marathon Weekend and Animal Kingdom has a load of special activities planned for its Conservation Awareness Days. 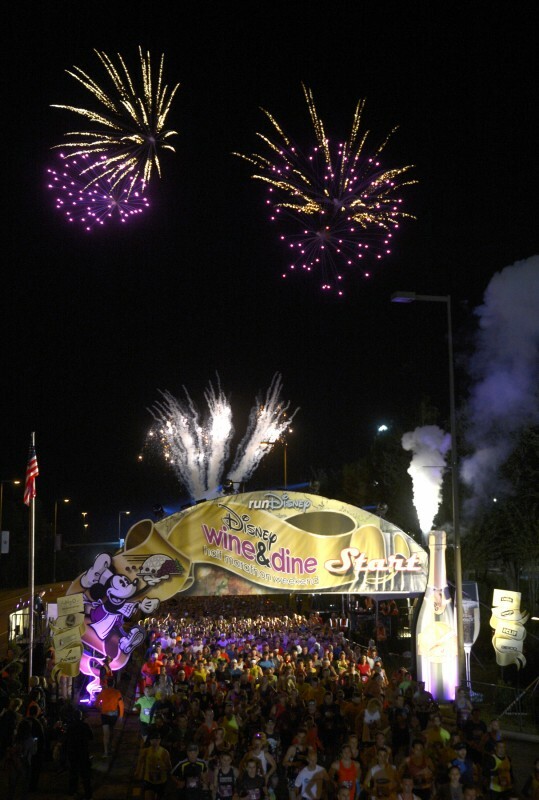 It’s a grand celebration marked by festivals, special events and other nonstop fun leading up to the holidays (another favorite time of mine to visit!). Here’s a look at what’s in store this autumn. 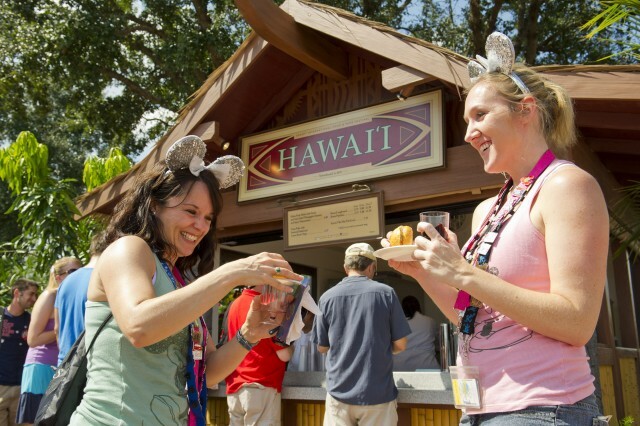 Disney guests can sip and savor fresh flavors from six continents during the 18th Epcot International Food & Wine Festival presented by Chase Sept. 27-Nov. 11, 2013 at Walt Disney World Resort. Beers, meads and Scotch pair with authentic new menu items at the first Scotland Marketplace, one of more than 25 ethnic and specialized food-and-beverage stops located around the World Showcase Promenade. Brazil, Ireland, Greece, South Korea and other countries will feature traditional tapas-sized foods to be paired with wines, cocktails and beers. Terra Marketplace, with creative, flavorful vegan dishes, returns following its 2012 debut. More than 270 Disney chefs and culinary stars from across the country will participate in the 46-day tasting extravaganza. 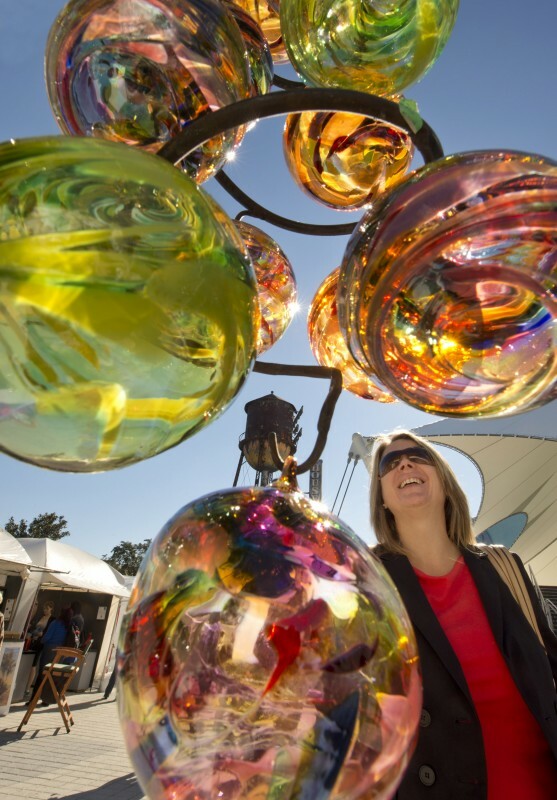 Festival planners also will present an impressive menu of premium programming, such as the grand tasting Party for the Senses events, plus daily wine tastings and mixology seminars. Celebrity chefs like Jamie Deen, Gale Gand and Rock Harper will stir up plenty of Festival Center fun with culinary demonstrations. Music stars of past decades will rock the party with nightly Eat to the Beat concerts at the outdoor America Gardens Theatre. New festival acts will include The Go-Go’s and Manhattan Transfer. In Future World, the iconic, colorful Ocean Spray Cranberry Bog will return for a third year to introduce families to the cranberry’s rich agricultural heritage. Authentic Taste seminars, Ocean Spray Cranberry Bog, special book signings, Eat to the Beat concerts, cultural adventures, Marketplace Discovery Passport and all attractions and park entertainment are included with regular Epcot admission. The Party for the Senses grand tasting events and other special wine and culinary programs require reservations and separate event admission. 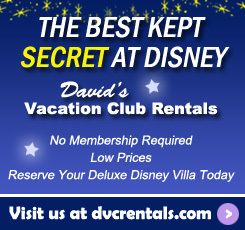 Guests can call 407/WDW-FEST (939-3378) to make reservations. Information and reservations for select events and programs can be found at www.epcotfoodfestival.com. 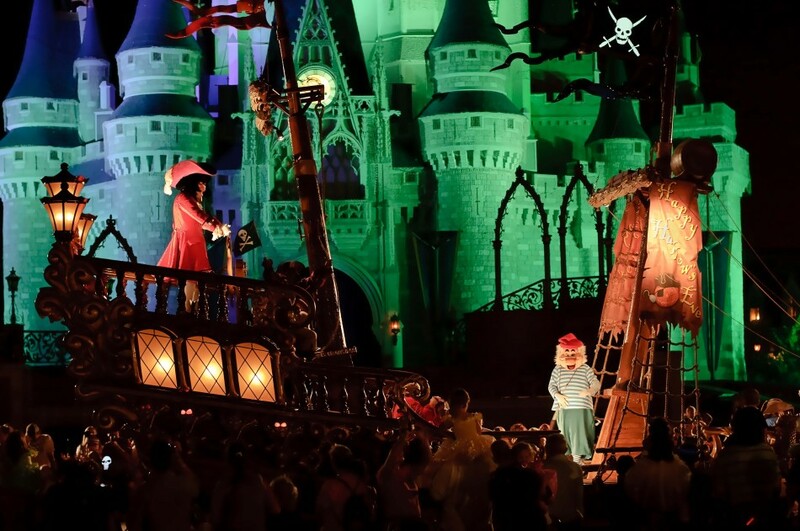 This fall, the Magic Kingdom plays host to the ultimate trick-or-treating neighborhood as Mickey’s Not-So-Scary Halloween Party returns for 23 special nights from Sept. 10-Nov. 1. Entertainment features the twice nightly “Mickey’s Boo-To-You Halloween Parade,” led by the infamous Headless Horseman, followed by “HalloWishes,” a green and orange fireworks display complete with Disney villains. Also, guests won’t want to miss their Disney characters dressed in their Halloween best. Not to be left out, guests are invited to dress up in favorite Halloween costumes for trick or treating and more from 7 p.m. to 12 a.m. for 23 select nights. In addition to trick-or-treating, meet and greets with Disney characters donning Halloween costumes, and entertainment unique to Mickey’s Not-So-Scary Halloween Party, many of the popular Magic Kingdom attractions – including, of course, The Haunted Mansion – are available to experience (but beware of hitchhiking ghosts). A September 18 opening is slated for Princess Fairytale Hall as New Fantasyland, largest expansion project in the history of Magic Kingdom, continues. 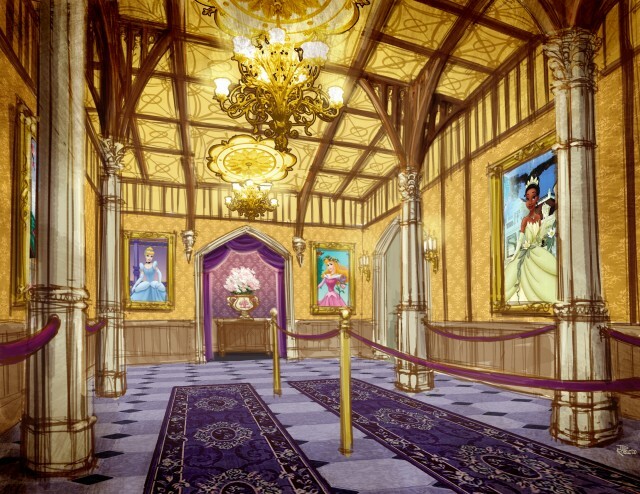 Princess Fairytale Hall will be the new home for Disney princesses to meet their loyal subjects in the Magic Kingdom. The castle-like entrance will feature walls of stone and stained glass windows opening up into a large gallery – an airy space with a high ceiling – where portraits of the Disney princesses adorn the walls. When it’s time for their royal audience, guests will proceed to one of four elegantly finished chambers to meet their favorite Disney princess. Each chamber accommodates up to two Disney princesses. The Seven Dwarfs Mine Train will join the New Fantasyland lineup of fun in 2014. 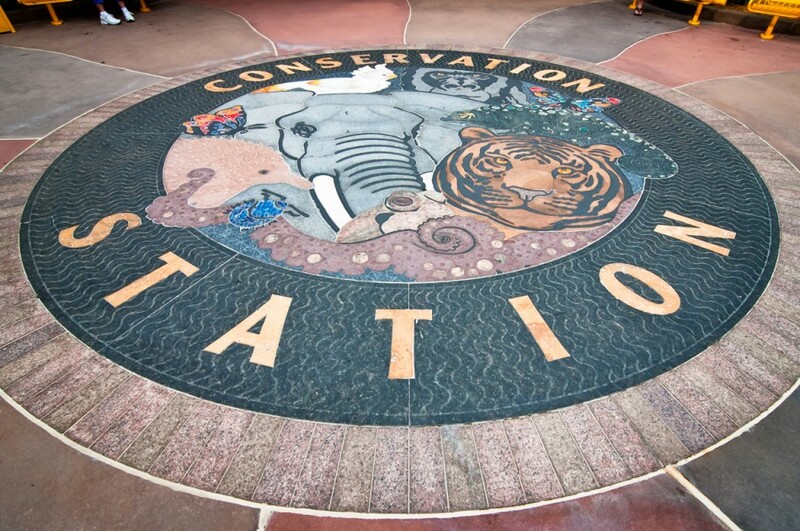 While in Animal Kingdom, there’s more new fun in store. This is the first fall for Wilderness Explorers, enabling guests to explore the park more deeply armed with field guides and earning sticker badges along the way. 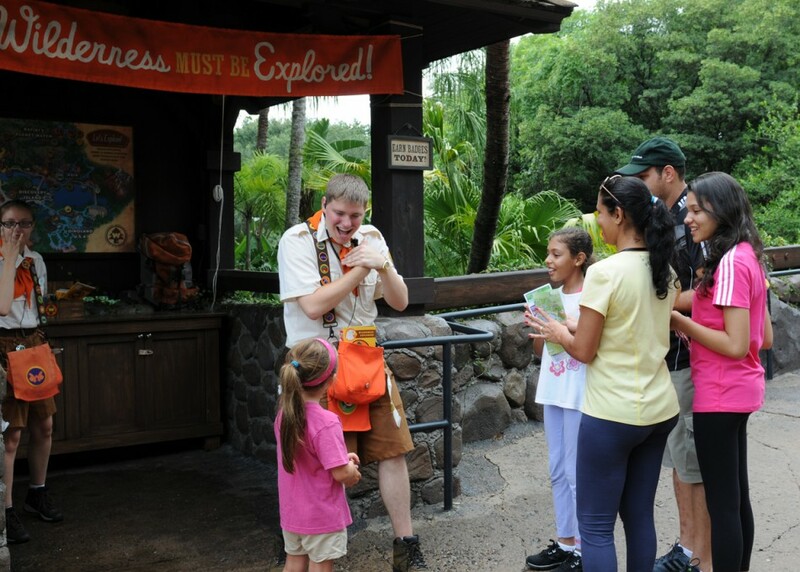 Wilderness Explorers is aimed at young guests ages 7-10 but is fun for the entire family. Also new, at the Adventurers Outpost on Discovery Island, guests can meet Mickey Mouse and Minnie Mouse as they get ready to set off on their next adventure. Autumn really is the start of what I think is the best time of year to visit Walt Disney World. 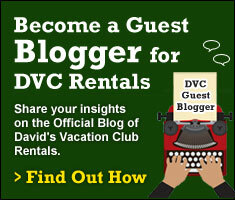 There’s so much fun to be had – and it’s just the beginning. Before you know it I’ll be posting about gingerbread houses and Christmas lights!